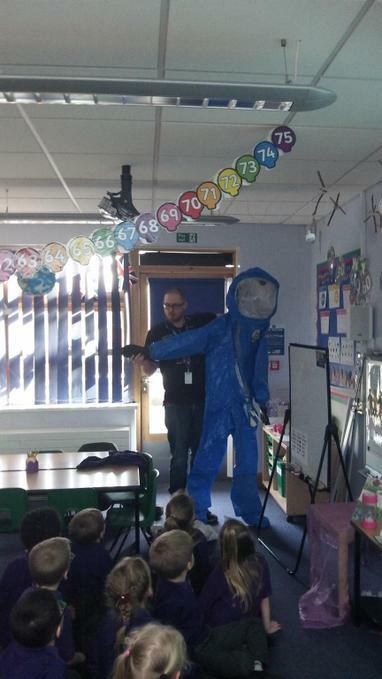 Year 1 welcome an 'Out of this World' visitor! We were so lucky to have Sam visit us in Year 1 today. 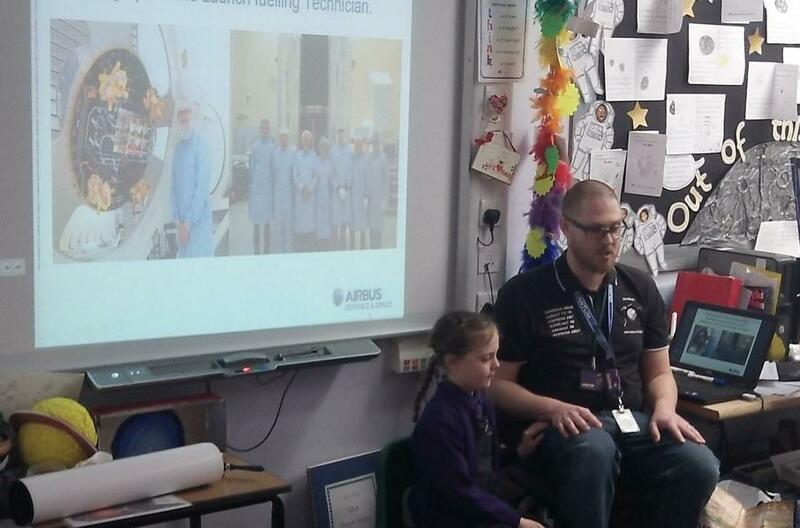 He is an engineer who builds rockets and satellites which are sent into space. He talked to us about how he helps to make these and showed us some of the materials and equipment he uses. 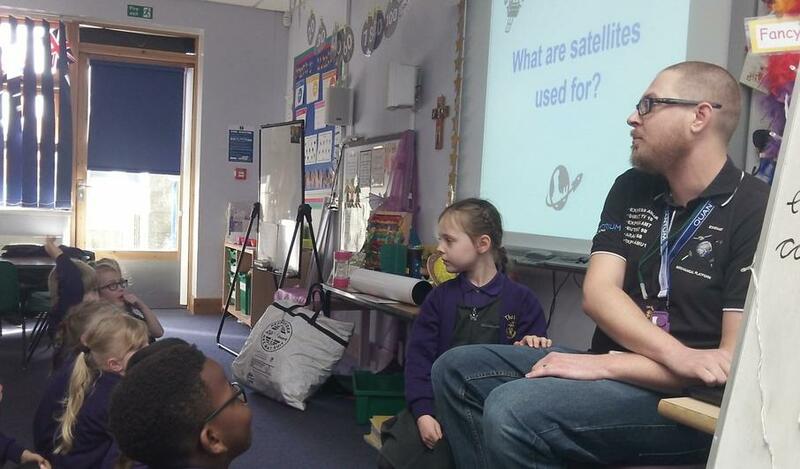 We all learnt lots, even the adults, and really enjoyed his visit. Thank you Sam!